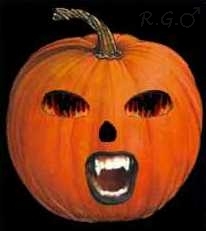 Welcome to the 13 Nights of Hallowe'en 2012. Here is a list of all thirteen movies. Hit your local video store, snail mail rental services or legal download/streaming service and watch along. Click the cover to buy a copy from Amazon.com. Each day you can click the movie's name underneath the sales tiles to read the R.G. Male's Dark Corners' blog about the movie. Like last year you can also tune in right here to get a preview of the day's blog entry. Be sure to check them out. Tags: blogging, Halloween, horror, movies, R.G. Male's Dark Corners, thirteen.